As you all must know by now, I love anything and everything personalised. 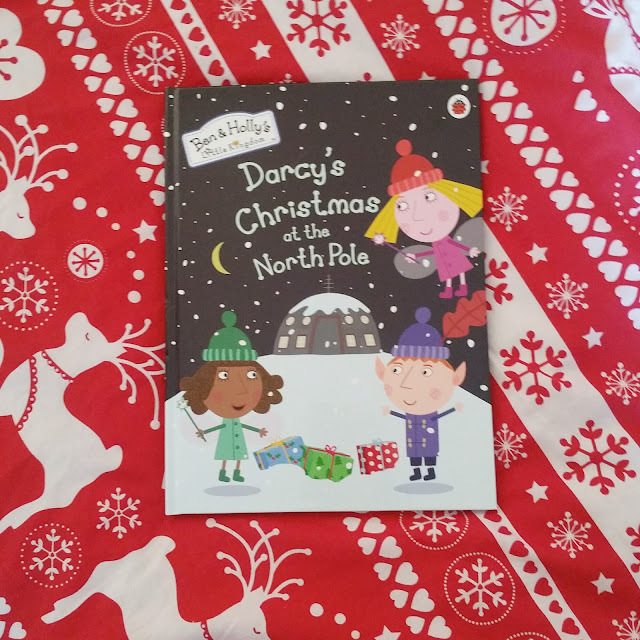 I was looking for a book for Darcy's Christmas Eve Box when Penwizard got in touch with me asking if I would like to review their latest Ben and Holly personalised book, Christmas at the North Pole. Ben and Holly are one of Darcy's favourite TV shows at the moment, she especially loves Gaston and the Gnome. Ordering from Penwizard was so simply, You are given the option of gender of the child, and the appearance of your child. Yes I know my illustration doesn't look like Darcy but close enough. You also get the opportunity to write a personal message inside the book. Darcy and I really enjoyed reading the book, she was so excited when she saw who was on the cover. 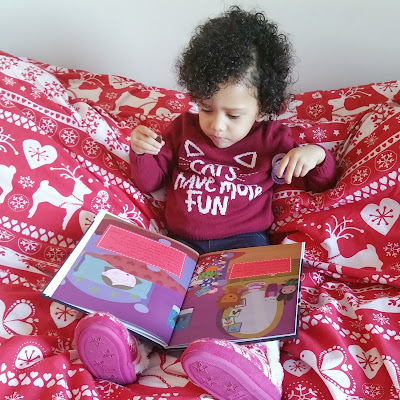 We spent the duration of the book talking about the characters and who was her favourite. 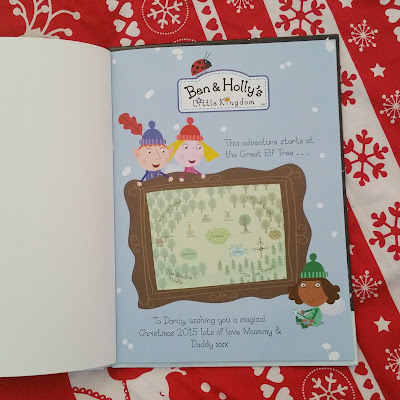 Ben and Holly, Christmas at the North Pole would definitely make the perfect Christmas present and also a lasting start of a child's book collection. 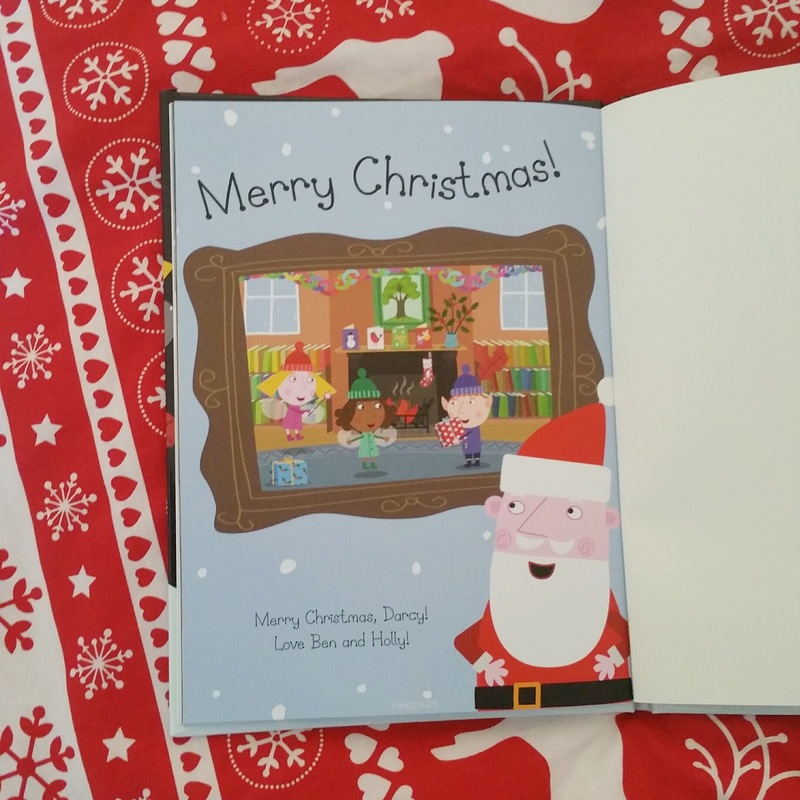 I will be including this book in Darcy's Christmas Eve box. What was your favourite Christmas book as a child?